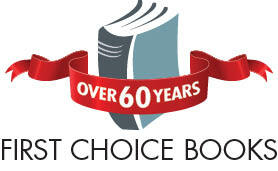 Tell your story in style by publishing and printing a history book with First Choice Books! Centennial? 50th anniversary? Bicentennial? Sesquicentennial? Biography? Interesting heritage neighbourhood? We have your story covered! Commit your memoirs to the written page! We publish a wide array of history, memoir, biography and centennial books for museums, cities, families, churches, universities, etc. Congratulations on having finished writing your history book! Now, it’s time to release the important story of your school, university, church, city or family to the world. First Choice Books can help you create a beautiful soft cover or hard cover edition of your book that can be shared with pride for generations. Work with our design team to find the right style for your book, small or large, soft cover paperback or a leather-style library edition book with gold foil stamping. We print your photos in clear crisp detail, and can create a beautiful cover for you. Do your own design work and send us *.PDF files ready to print for the most affordable option, or let us take care of all the details of design and print quality for you. To get started, let’s talk about how to see your book into print, beautifully and affordably! Tell us about your story! 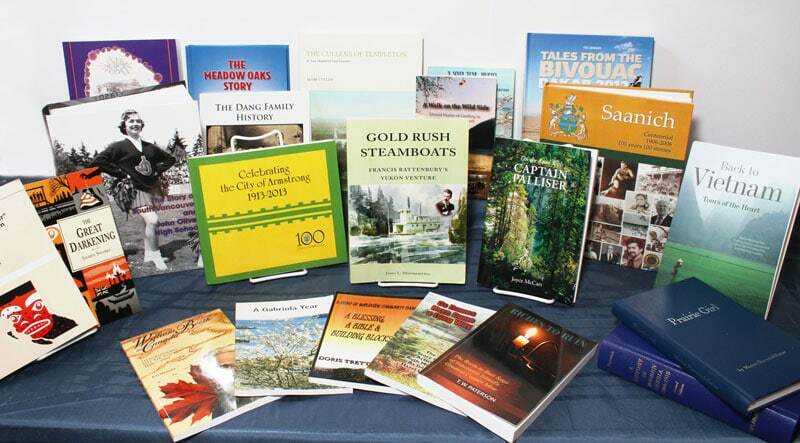 Here are some examples of histories we have published to great acclaim. A labour of love of over ten years, this book was presented with a printed, full-colour hard cover at 848 pages, filled with photos and stories of former students. Over 500 copies were sold by the author in a 6 month period! Read more about Ken MacLeod’s success with this history book. Published to coincide with the author’s 88th birthday and the Swiss community’s celebration of 100 years in Western Canada, this hard cover, full-colour book was presented on Victoria Day, 2013 with an introduction by the Swiss Consul General in Canada. Read more about Lucy Gething’s memoirs. The insightful memoirs of a World War II refugee whose mother left Poland in 1939 with him when he was not even a year old to escape the advancing Soviet invaders. Andrew Walczak also took advantage of First Choice Books’ marketing services by having a unique showcase website created for the promotion of his book. Read more about Andrew Walczak’s memoirs.